Thank you OP That truly gave me the cheer-up I DESPERATELY needed today!!!!! Can someone draw doodle arm on h… Never mind. 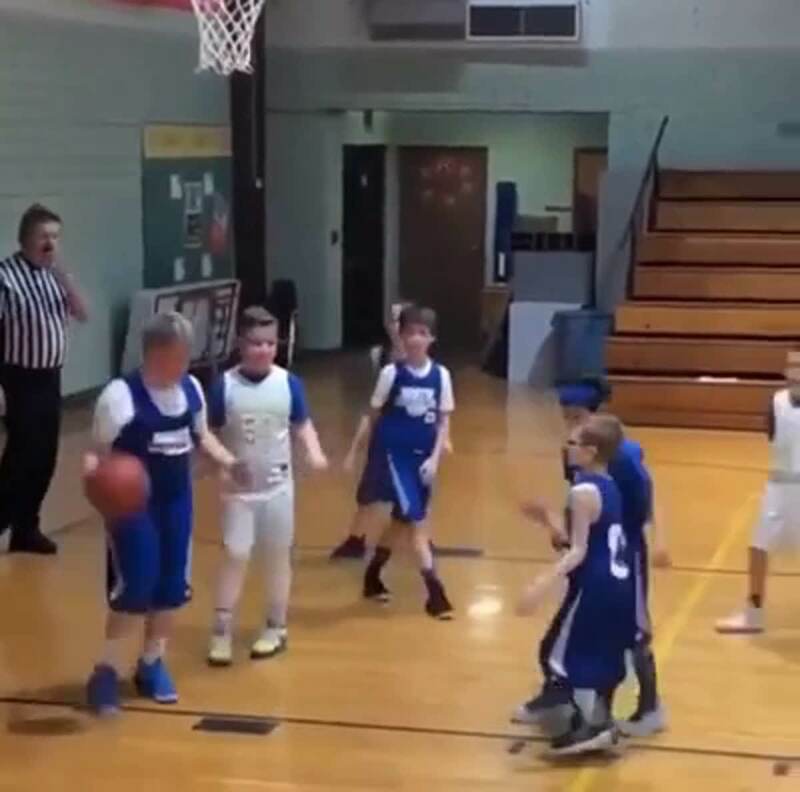 My son was very tiny when he was young and tried to play basketball… the one time he ever got a basket, the whole team cheered him. Really made our hearts glow!!! Thanks for posting… brought back a very good memory! My senior year of high school, I got sent in the last minute of our homecoming game because we were up by like 40. The crowd erupted in cheers when I scored one basket.